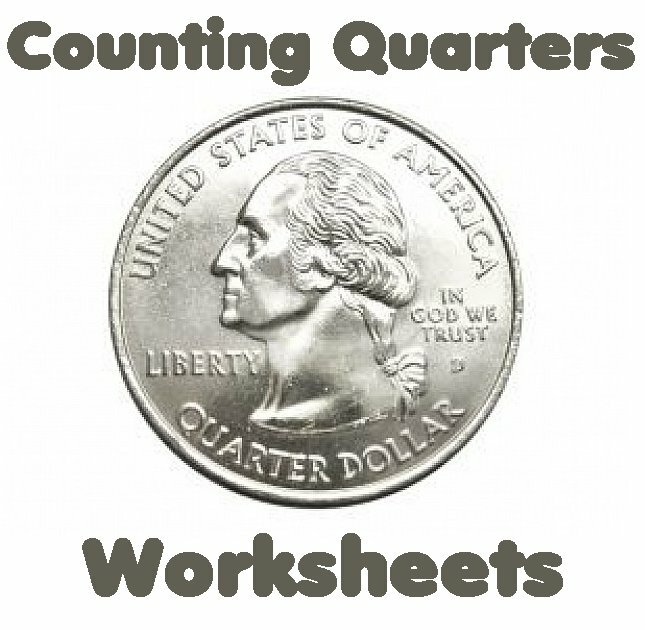 These Counting Money worksheets will introduce your child to the quarter. Make sure your child has grasped the concepts of pennies, nickels, and dimes before attempting quarters. Students will be using various combinations of all three to make 25 cents. After your child has completed the worksheets, you might want to check out some of the coin games and activities that we use in our home. This helps give your child a break from the worksheets and reinforces the concepts in a new and exciting way. You can find coin games using the link at the bottom of this page. 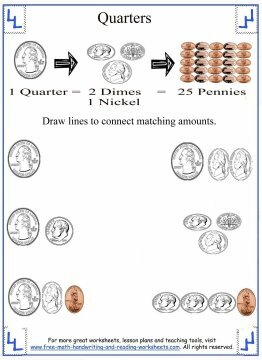 Previous worksheets have dealt with the front and backs of coins, with quarters, there are so many special editions that you may want to review them with your child. Check out the U.S. Mint - State Quarters Program site for a full rundown of the various designs. 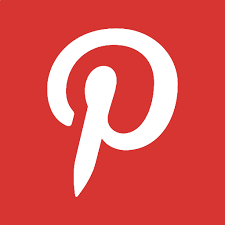 Clicking on the worksheets below will open up a downloadable file tab. Once you've downloaded the file you can print it out for use at home or in the classroom. 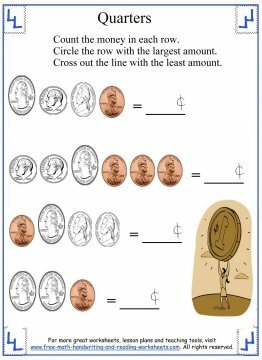 I can also create templates for you to create your own custom money worksheets for your students or child. 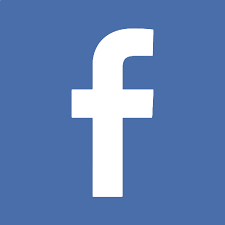 Just let me know in the comment below what you need. In the first paper, there are four rows of coins. Count the coin value in each row and then write it on the line. Circle the row/rows with the most money. There are actually two rows that each have 30 cents in them. 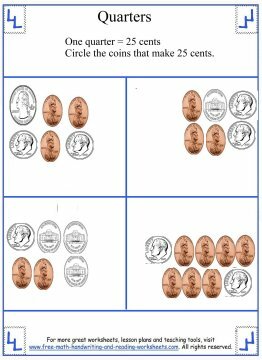 This is an excellent way to show that five pennies is the same as one nickel. Put a line through the row with the least value. The next printable can be used a couple of different ways. I initially created three rows of quarters thinking that my son could count each row individually. This is probably the best way to use this activity at first. As he got better at counting money, I had him count the entire page. 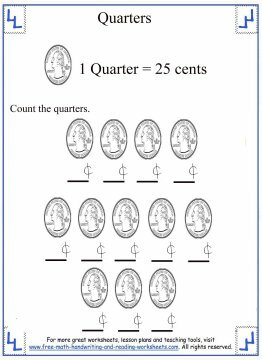 The 3rd handout is a matching task using all of the coins. Draw a line from the coin/coins on the left to their equivalent on the right. The next activity is just like the first one. Count the money in each row, circle the highest value and cross out the least. Then you'll see a paper with four boxes on it and coins in each box. Have your child circle enough coins to add up to 25 cents. The final paper has three piggy banks on it and an amount of money beside it. 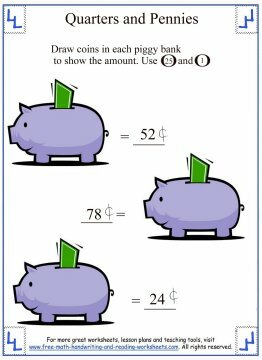 Draw the coins needed to equal the amount inside the piggy bank. 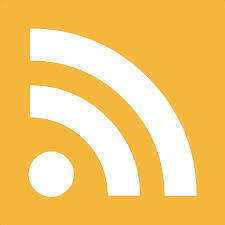 A simple circle with a monetary value on it will work fine. 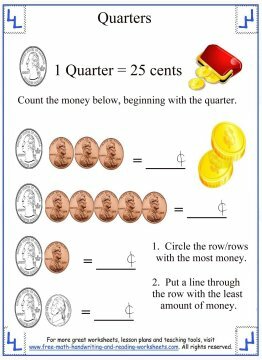 For more help with learning about currency see all of the different counting money worksheets below.